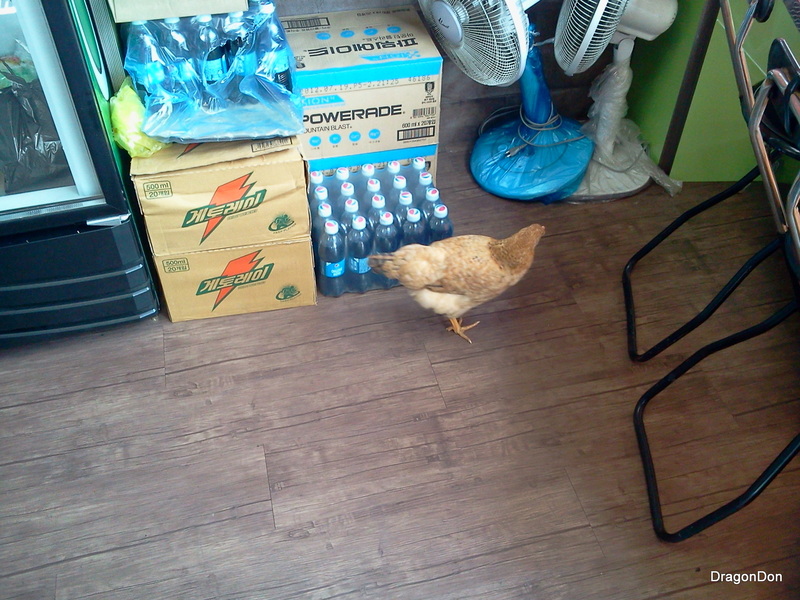 A local chicken in Bosan. She just wandered around as her leisure in and out of the little restaurant. She just doesn’t get it. Published inA local chicken in Bosan. She just wandered around as her leisure in and out of the little restaurant. She just doesn’t get it.